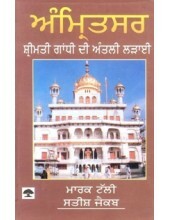 In This section you will find over 170 books on Sikh History in Punjabi covering each and every aspect and all the periods of Sikh History. 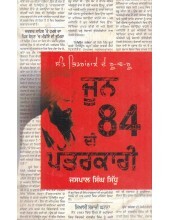 There are special books covering the important events of Sikh History such as the 1984 Operation Blue Star on Golden Temple and 1984 Sikh Massacre in which hundreds and thousands of innocent Sikhs were killed ruthlessly. 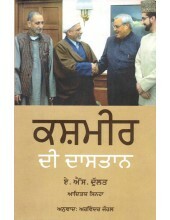 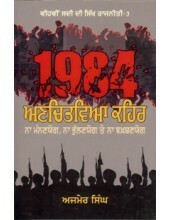 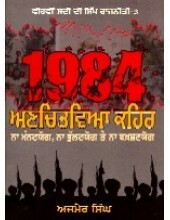 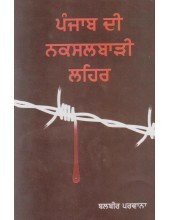 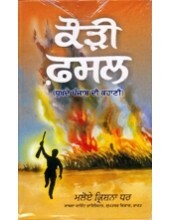 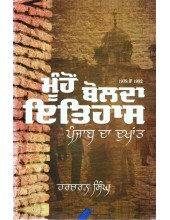 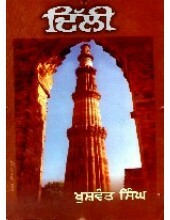 You will find lots of books detailing the oppression committed against the Sikhs. 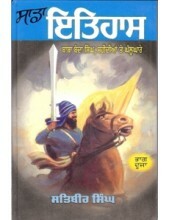 You will also learn aboput the sacrifices the sikhs have committed to save their religion and other religions. 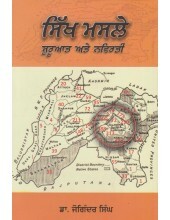 Then there are books about the eighteenth and nineteenth century Sikh History. 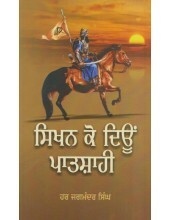 There are some books that focus on specific periods of Sikh History while others that provide an overview of the Sikh History from 1469 (the year of birth of Sikhism with the Birth of Guru Nanak Dev Ji) till date. 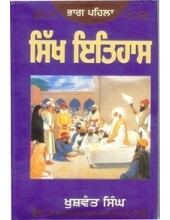 So no matter what you want to find about Sikh History the answer can most probably be found in one of these books. 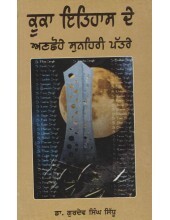 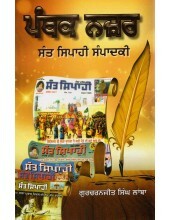 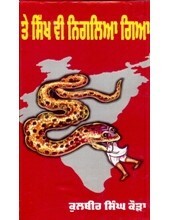 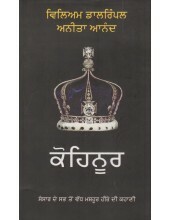 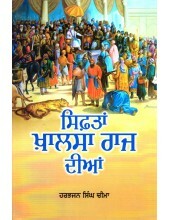 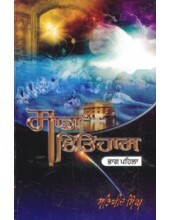 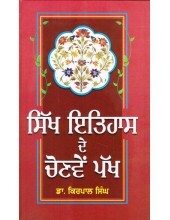 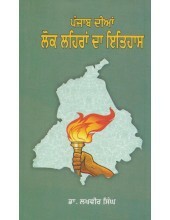 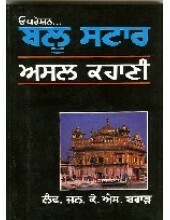 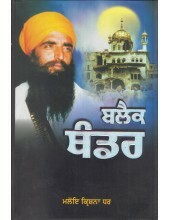 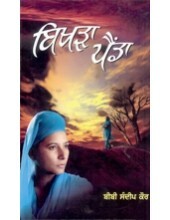 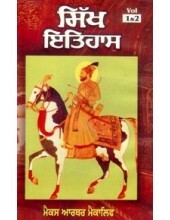 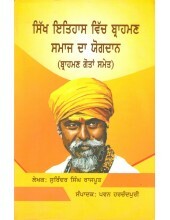 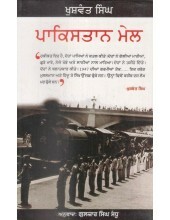 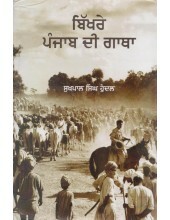 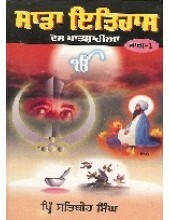 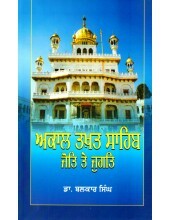 Panthak Nazar - Sant Sipahi Sampadki - Book By Gurcharanjit Singh Lamba ..
Sikh Itihaas Vol. 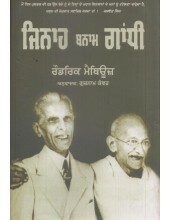 1,2&3-Book By Max Arthur Macauliffe ..
Kohinoor - Book By Devashish Bhattacharya ..
Sikh Masle - Shuruaat Ate Nvirtee - Book By Dr. Joginder Singh ..
Jinnah Bnam Gandhi - Book By Gurnam Kanwar ..
Kuka Itihaas De Anchhohe Patre - Book By Dr. Gurdev Singh Sidhu ..
Sadha Itihas-Book By Satbir Singh ..
Sikhan Ko Deoon Patshahi - Book By Har Jagmandar Singh ..
Operation Blue Star-Book By Lt. Gen. K.S.Brar ..
1984 - Anchitvia Kaihair-Book By Ajmer Singh ..
1984 -Sikh Katleam Da sach- Book By Jarnail Singh ..
Bikhra Painda-Book By Bibi Sandeep Kaur ..